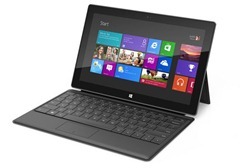 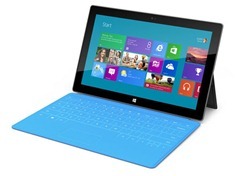 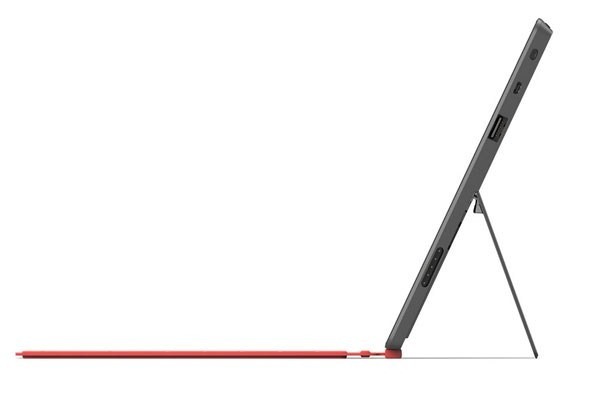 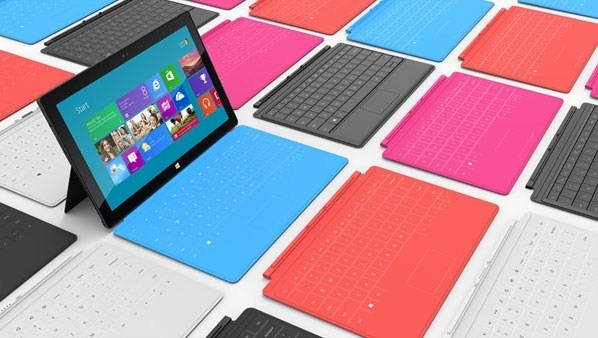 Microsoft have announced and shown off their own hardware in the tablet/slate wars calling it the Surface. Available in two specifications and multiple colour keyboards, this is a device to keep your eye on as Microsoft release their next OS, Windows 8. 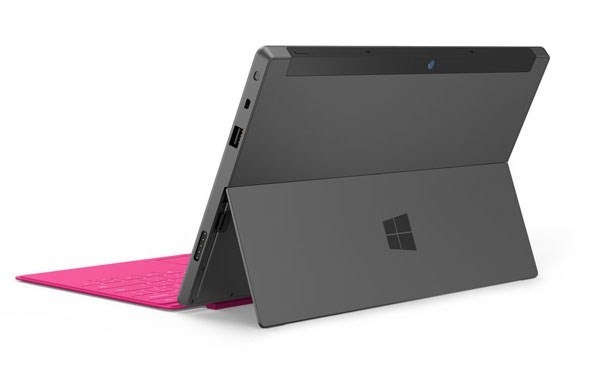 No price has yet to be given for either specs but it is important to that Microsoft get this right while competing with Apple and other hardware manufactures. 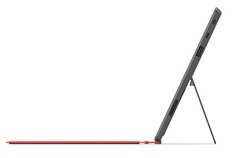 The two specs are at the bottom of this post.